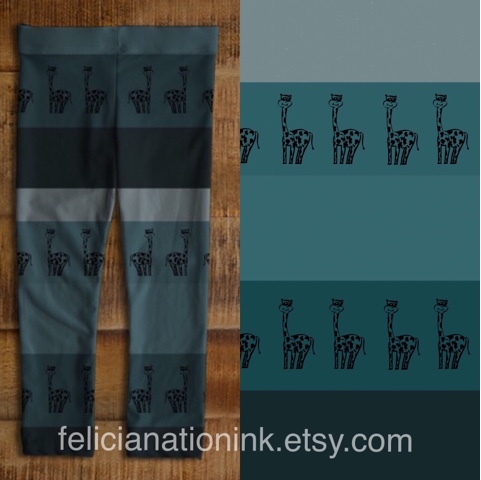 Felicianation Ink: Adorable giraffe print baby leggings, new at Felicianation Ink! 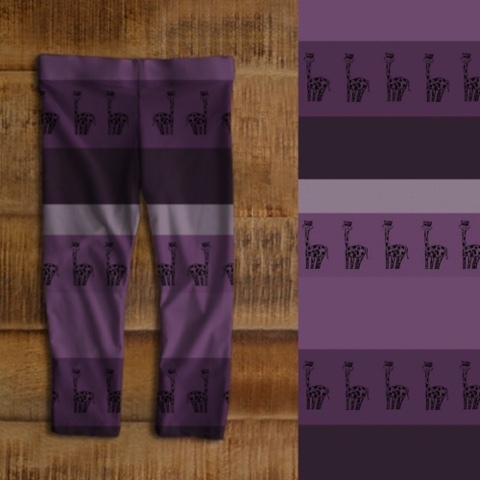 Adorable giraffe print baby leggings, new at Felicianation Ink! 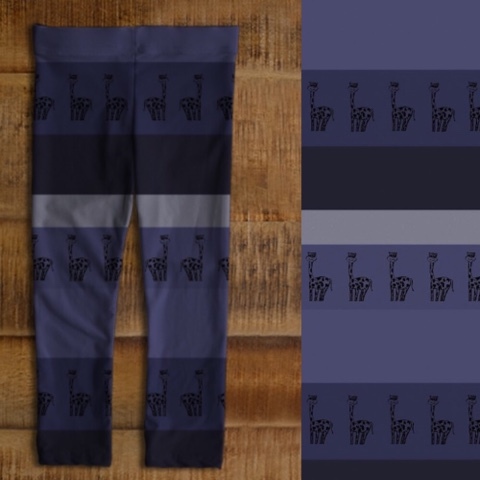 I'm so excited about these giraffe print baby leggings I posted in my shop today. 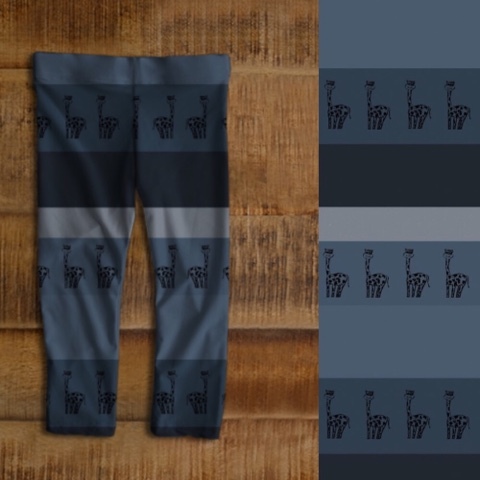 I think they are my favourite baby leggings design yet! Available in several colours, visit my shop at felicianationink.etsy.com to order yours!